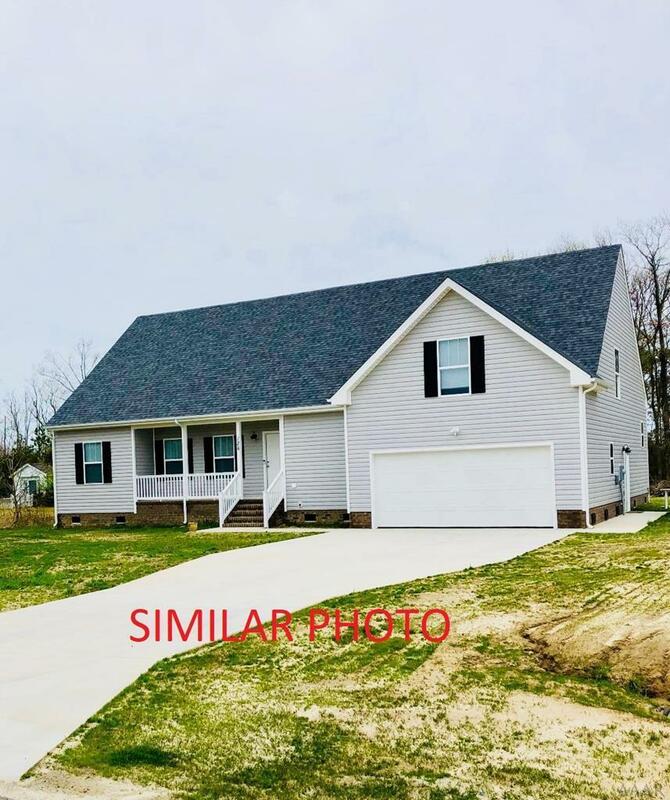 New Construction home on 2.7 acres located in Camden County!! This home will feature 3 spacious bedrooms, 2 full baths and a huge FROG. Living room with custom interior trim opens to spacious kitchen with granite tops and island. LVT and Carpet floors. 2 car attached garage, laundry room, 12x 12 patio off the back and so much more! Call today! Offered by Gretchen Keeter, Sfr. of Re/Max Coastal Associates.